Why do you want to know your future? People want to know when they will die (even when they are healthy); if they will get divorced (even if they are in a happy marriage); or if they should start a business. Queries like these are very common. My response is usually an apology. I tell them that I am unable to answer their questions because the hand cannot reveal the answers with any accuracy. Not surprisingly, I never hear from them again. I know they will go to others who will give them exactly what they want. These predictions can come true 50-70% of the time, the accuracy depending on the guesswork of the person who is doing the guessing. Ashton Kutcher has a broad palm and fine lines, with a gap between his head and lifelines, a larger gap on the left, passive hand. His Heartline dominates the hand. He has a strong Apollo finger, and a slightly bent, low set Jupiter finger. These hand features can reveal some interesting facts about Kutcher's personality. Although there are plenty of photos of Kutcher on the net, unfortunately, there are few which show his hands clearly. However, some broad personality characteristics can be seen from his hand. 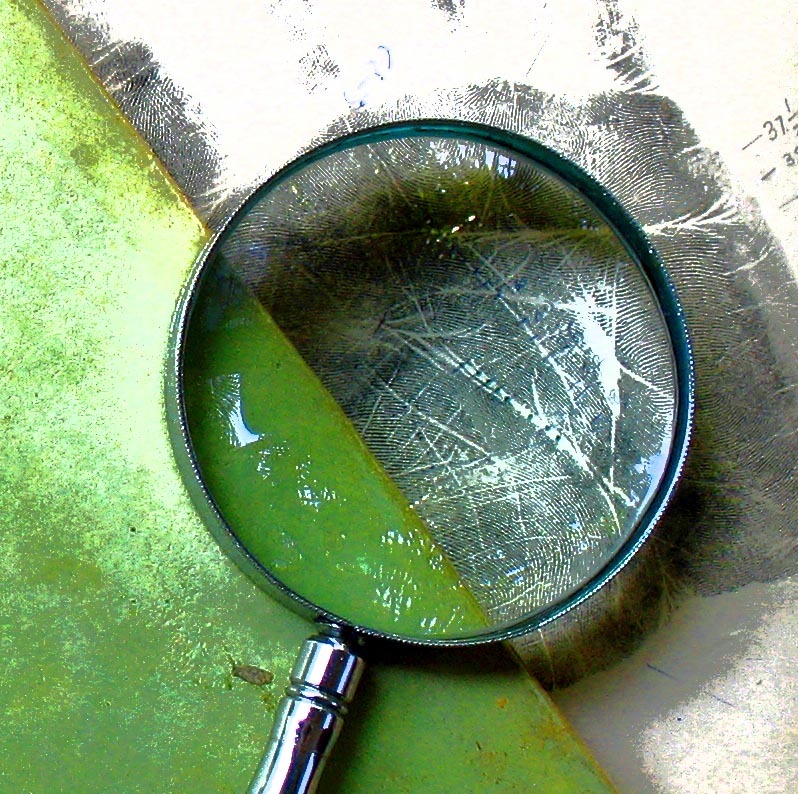 Here are some FAQs on Palmistry or Hand reading. And the answers to them. 1) Is palmistry a legitimate, proven science or an art of intuition? Even worse, is it merely unreliable speculation? There is a vast ancient knowledge about hand reading and this knowledge has been built upon by many good modern authors on palmistry. 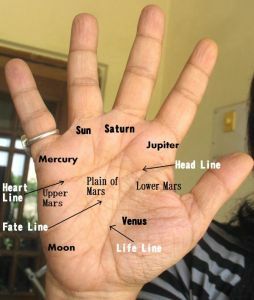 When it comes to actually using this knowledge, some palmists and hand readers use intuition, astrology, psychology and superstition, and combine it with tidbits of ancient palmistry knowledge to draw conclusions. This tends to discredit palmistry.